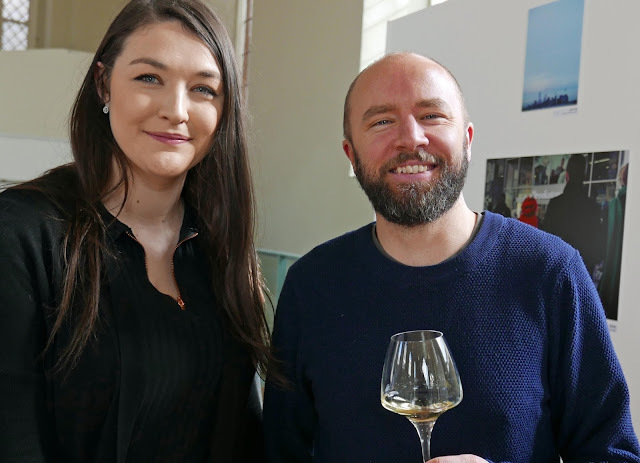 “We are a small vineyard, ten hectares in total, eight planted with Chardonnay, two with Pinot Noir,” said Rhona Cullinane of the 1701 vineyard in the Franciacorta region of Italy when I met her at the Le Caveau portfolio tasting in Cork’s old St Peter's Church last Thursday. 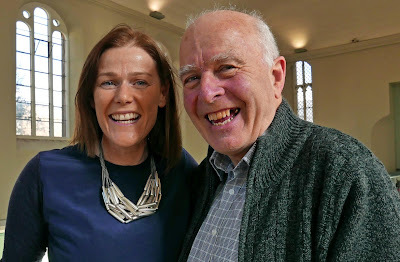 So I hear you asking: Rhona Cullinane, from an Italian vineyard? 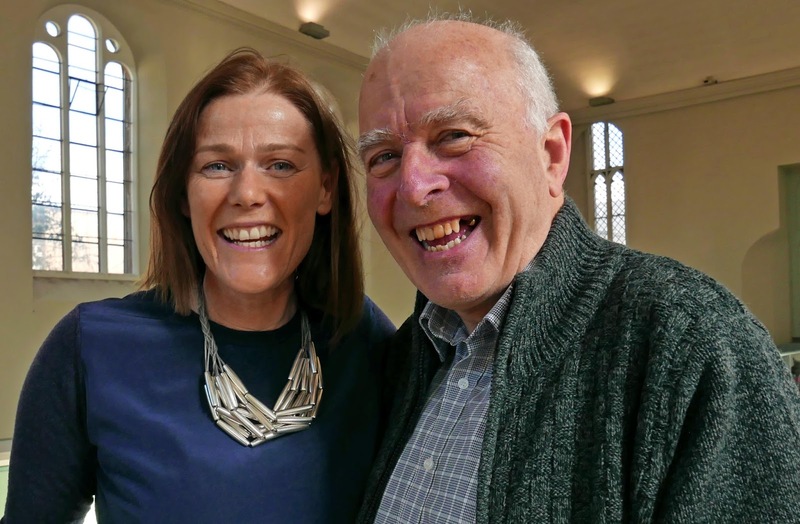 Well, Rhona is from Clonakilty and went to Sienna to finish off third level education and fell in love with the country and now divides her time between the 1701 vineyard and London with plenty of opportunities to get back to Clon. 1701 is an unusual name for a winery . It comes from the year of the first vinification there by the Conti Bettoni Cazzago family; that was in the “brolo”, a four hectare vineyard framed by X1 century walls. In 2012, brother and sister Federico and Silvia Stefini took over the estate and the winery and named it 1701 in honour of that long-ago first vintage. Rhona works with the Stefinis and they were the first in the Franciacorta region to be awarded the coveted biodynamic Demeter certification in July 2016. 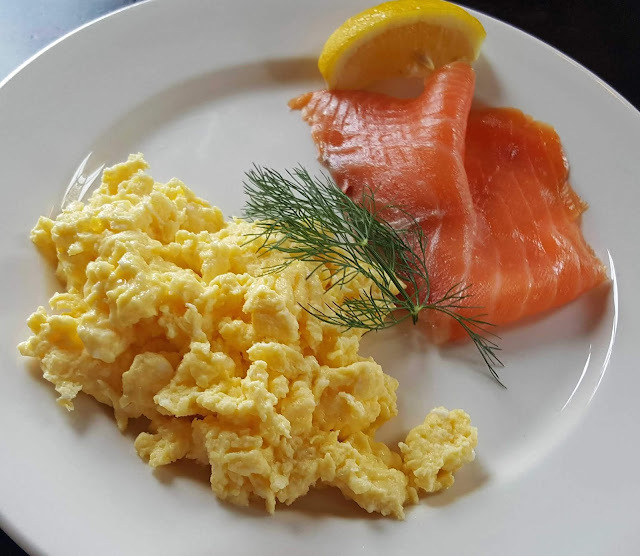 There are about 100 to 120 producers in the area and they are now “slowly focusing” on external markets, Rhona told me last week. 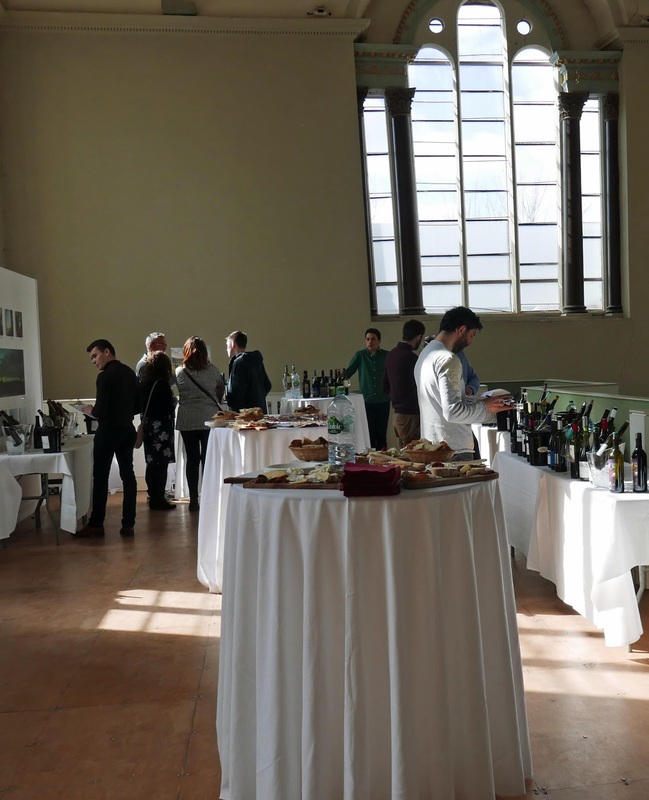 “there is a regional ambition to move to organic and biodynamic”. Rhona was showing the 1701 Franciacorta Brut DOCG. It is a blend of Chardonnay (85%) and Pinot Noir (15%). The summer heat of the vineyard is tempered by the breeze from the lake (Iseo) and the mountains to the north. “We choose to keep it on the lees for 30 months, well above the appellation minimum. It is made in the traditional manner, manually harvested, with the indigenous yeasts, and a secondary fermentation in the bottle but with zero dosage. It is a gorgeous sparkling wine, the palate full and generous, clean, fresh and elegant, apple notes, citrus too and that typical brioche note, beautifully balanced and a dry finish. Expect to pay in the mid 30s, considerably less than what you'd pay for the bigger names of the region; lovely wine, great value. It is medium to full bodied, gorgeous black fruits on the silky palate with a clean finish. Colour is a light ruby, it is easy-going, no shortage of drinkability. Another quality wine at a very good price (15.40). 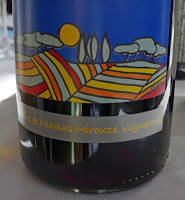 The small Mirouze vineyard in Corbieres produces some excellent wines, including that Ciel du Sud that Jules showed. It is a lovely lively blend, 50% Grenache, 50% Carignan. It is raised in cement tanks and no sulphur is added. The little vineyard is surrounded by garrigue. That means the vines are well away from the sprays of neighbours. On the other hand, wild boar enjoy the cover of the scrub and so the Mirouze family have to use an electric fence to deter them. Domaine No Control is into wine (of course) and music. 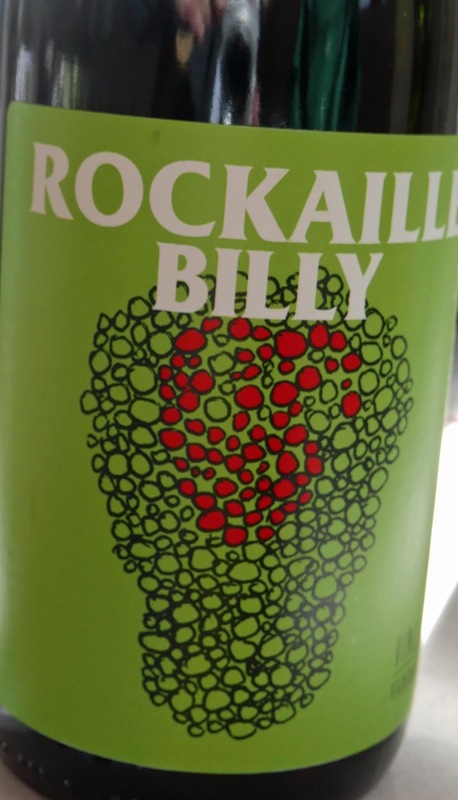 One of their Gamay is called Fusion, the other Rockaille Billy. I had spotted the Billy on the list early on and wasn't leaving until I had a taste of it. 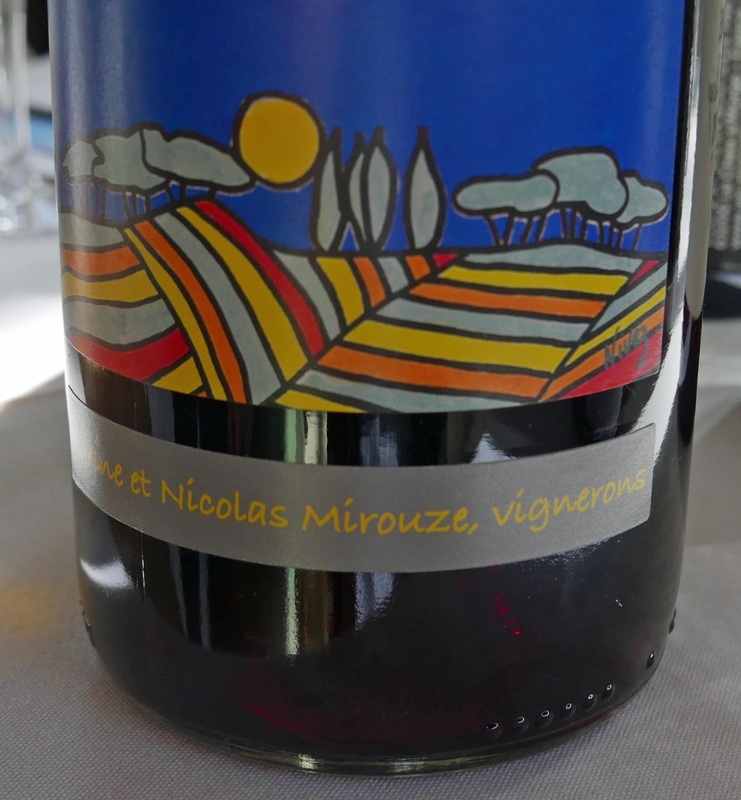 The domaine consists of just five hectares and Jules agreed that this was that bit different to Beaujolais Gamay. “Lovely, great drinkability”. Must get a few bottles of that for the table when I have guests! The next chat I had was with Damiem and he was showing the Clos de Caveau Vacqueyras AC Carmin Brilliant. Vacqueyras village, under the shade of its large trees, stays cool when the vineyards all around are warm. 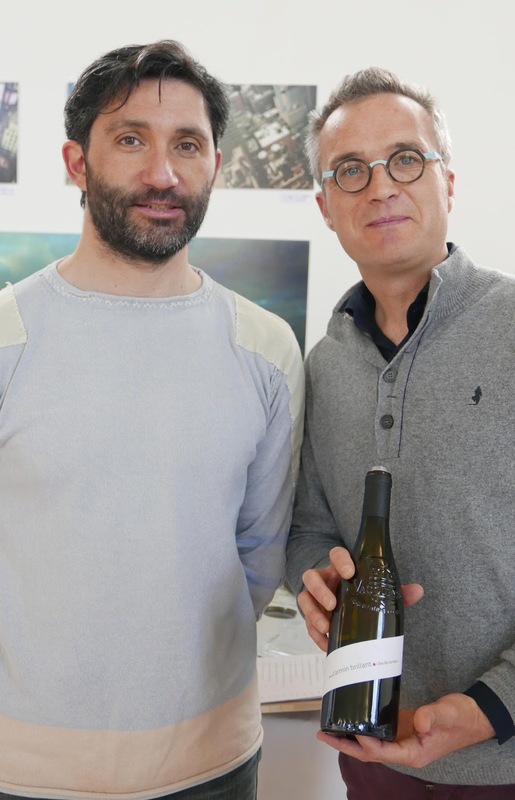 And this is one cool wine, coming from a height of 200m, higher than most of its neighbours, and bearing the distinctive diagonal wraparound label designed by Karl Lagerfeld. 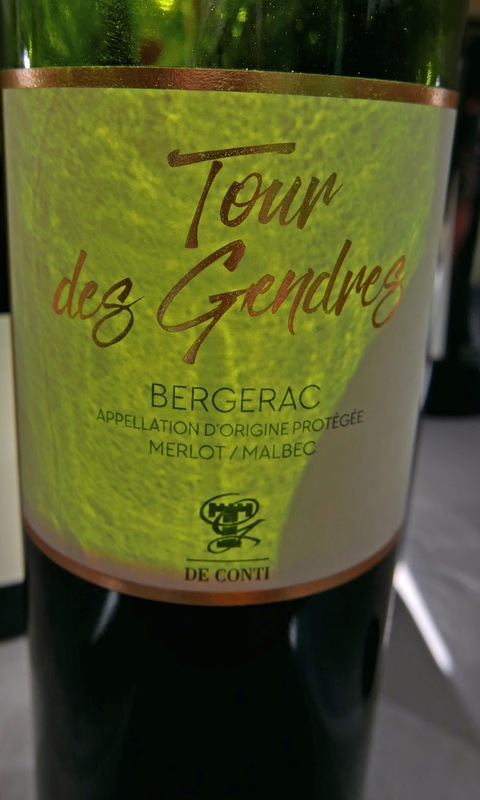 It is a superb blend of 60% Grenache and 40% Syrah, natural yeast is used and nothing is added. Good structure and bite, lovely ripe tannins, excellent acidity and freshness. Then it was on to the Alsace table where there was a strong showing from Meyer-Fonné. 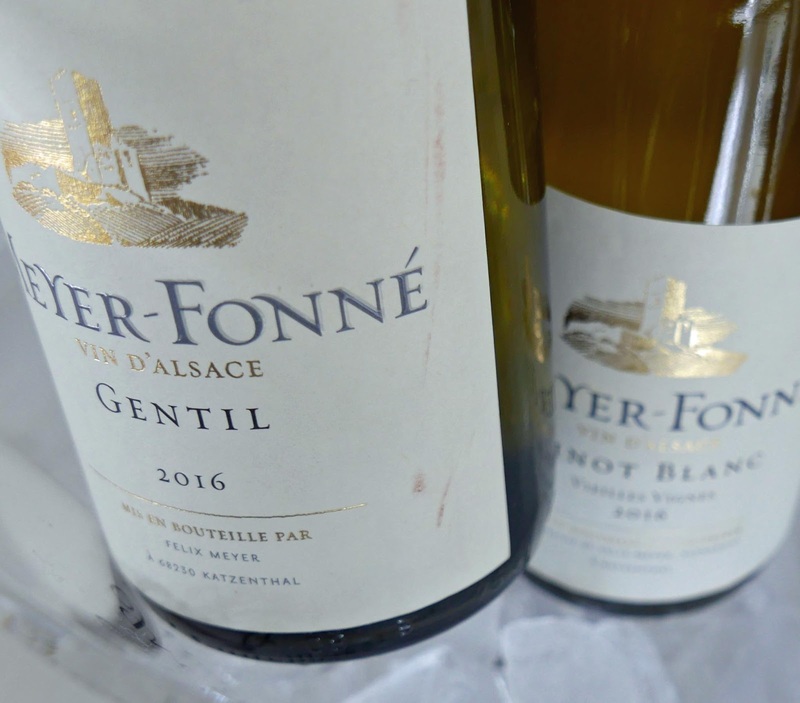 Always find the Gentil wines from the Alsace very drinkable and the MF 2016 was typical. 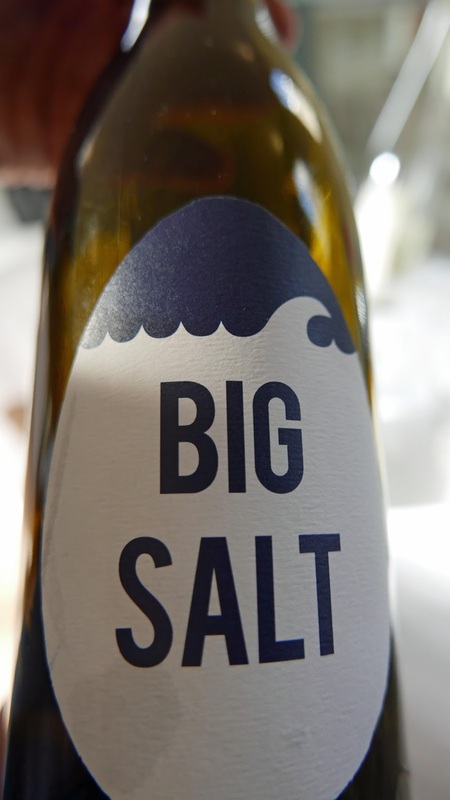 Later, I would come across a similar effort from Oregon’s Ovum Wines called Big Salt! 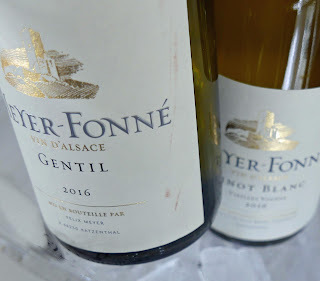 The Meyer-Fonné Gewürztraminer 2015 Réserve was aromatic and rich. Hints of sweetness too in the Pinot Blanc but this was dry with a minerally finish. Also excellent - it suited my palate well - was the 2015 Riesling while the 2013 Grand Cru didn't quite do it for me, almost always find it hard to tune out that whiff of petrol. The 2016 Pinot Gris was much more to my liking and the winery points to this one as “the archetypical Pinot Gris for the table”. Will put that on my list. Indeed, I think I may just make a list of all the Meyer-Fonné wines and see how I get on. I had been pointed towards the Kumpf et Meyer 2016 Riesling by Ballymaloe sommelier Samuel. And with good reason. From its fresh, fragrant and full nose through its complex palate to the long and savoury finish, this is worth a second longer look and so another that will make my ever lengthening shopping list! Franciacorta, An Italian Gem. Best of Bubbles. 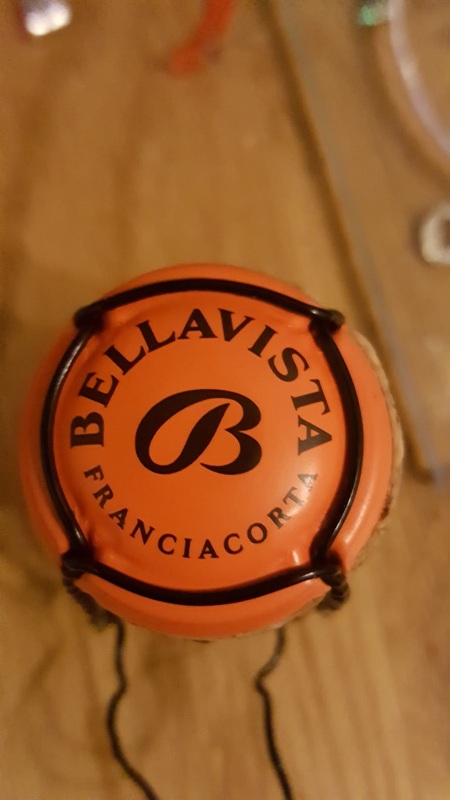 Alma Gran Cuvée Bellavista Brut Franciacorta (DOCG), 12.5%, €52.99, Wine Online. From Franciacorta in Lombardy, to the south of Lake Iseo and to the west of the better-known Lake Garda, comes some of Italy’s finest sparkling wine and it’s not Prosecco. Franciacorta is made in the same way as champagne, with the second fermentation in the bottle, all the better for the character of the wine. For the past forty years, Vittorio and Francesca Moretti have been producing excellent Franciacorta at their Bellavista estate. Our bottle has a blend of 80% Chardonnay, 19% Pinot Noir and 1% Pinot Blanc. It has a light straw colour with green tints. There are intense fountains of long-lasting small bubbles, pin-point and tiny. You may well note in the aromas the biscuit characters that turn up in good champagne, white fruit notes too including peach and citrus, plus floral and vanilla hints. It is intense also on the palate, fine, silky, beautifully balanced and then a lip-smackingly dry finish. Definitely makes a very good impression from first acquaintance and Very Highly Recommended. Better than most Prosecco and as good as many Champagnes, this lovely wine is a welcome aperitif. Remember though that those bubbles go to the head faster than normal wines, so do provide a few nibbles, eg toasted almonds or cheese bits. Interestingly, the area was once well-known for metallurgy and firearms (including the Beretta handgun, made outside of Brescia). 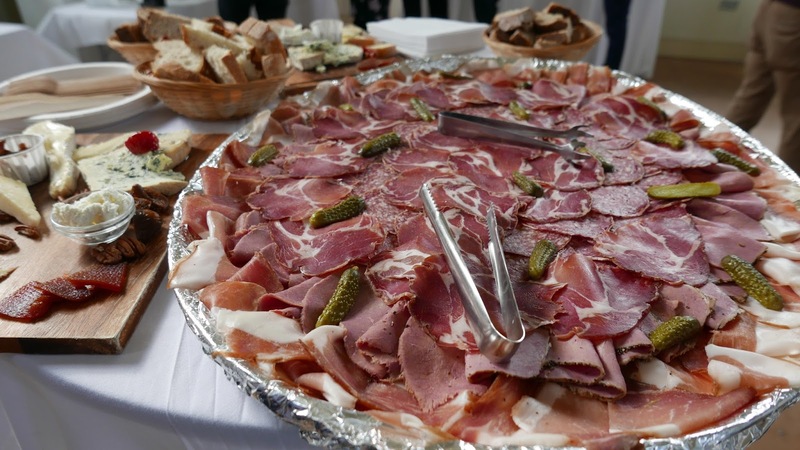 Now, besides sparkling wine, it has some great cheeses such as Taleggio, Gran Padano and Gorgonzola. 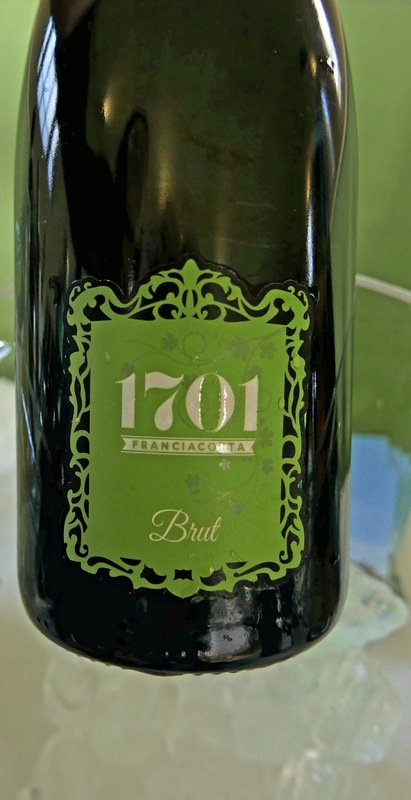 Franciacorta is a relatively recent phenomenon. "In 1968, there was nothing here," Maurizio Zanella, the unofficial ambassador of the wine, is quoted as saying. At a recent wine dinner in Cork, Irish Times writer John Wilson declared that Cava is getting better and better, “different, distinctive”. Yet many of us have yet to discover the Spanish sparkler, made in the same way as Champagne. This bottle, bought at twelve euro just before Christmas, is quite a good introduction. Recommended! Colour is a pale yellow and there is no shortage of tiny bubbles rising to the top and forming a ring around the perimeter of the glass. It is intense and fruity with a long dry finish. 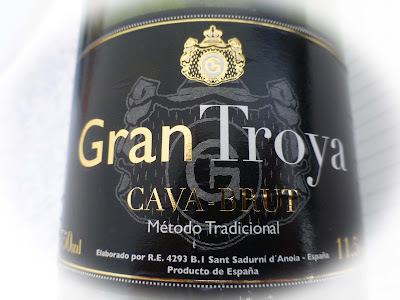 A classic Cava. The grapes used are the traditional Macabeo, Xarel-lo and Parellada “from our own vineyards”. Chardonnay is allowed but not used in this case. Try with olives, grilled almonds. Covides Viñedos y Bodegas are the leading wine co-op in Catalonia in terms of volume and make their Cava using the método tradicional (same as Champagne). That means a thorough selection to get the best fruit, a careful blending process, secondary fermentation and subsequent ageing in the cellars at Sant Sadurni d’Anoia, a small town not too far from Barcelona.